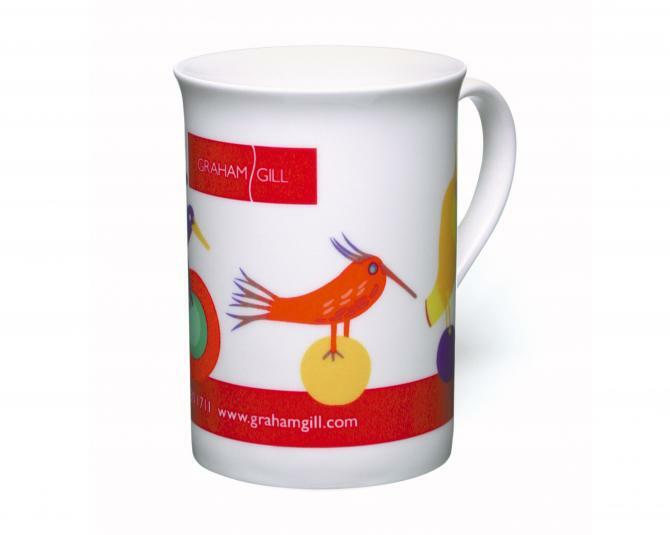 A China mug with photo quality print giving stunning visual results of your image. We offer an exclusive collection of patent protected Duraglaze® PhotoMugs, which have been independently tested to BS EN 12875-4 to over 2000 washes and confirmed 100% dishwasher proof. They simply will not fade. Furthermore, the Duraglaze® PhotoMugs come in various body styles which are printed in full colour by dye sublimation, some of them right from top to bottom, for photo quality print unobtainable by any other means. 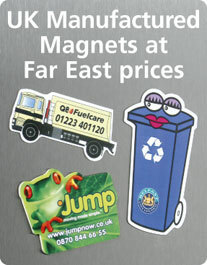 Our Duraglaze® PhotoMugs offers exceptional value for money and is an absolute bestselling promotional product. Size: Approximate dimensions 104mm tall x 75mm diameter. Please note mugs may vary slightly in size and these details should be used for guidance only.